We used science and data to determine which cities in Montana that will put a big dent in your wallet. Editor’s Note: We updated this article for 2019. 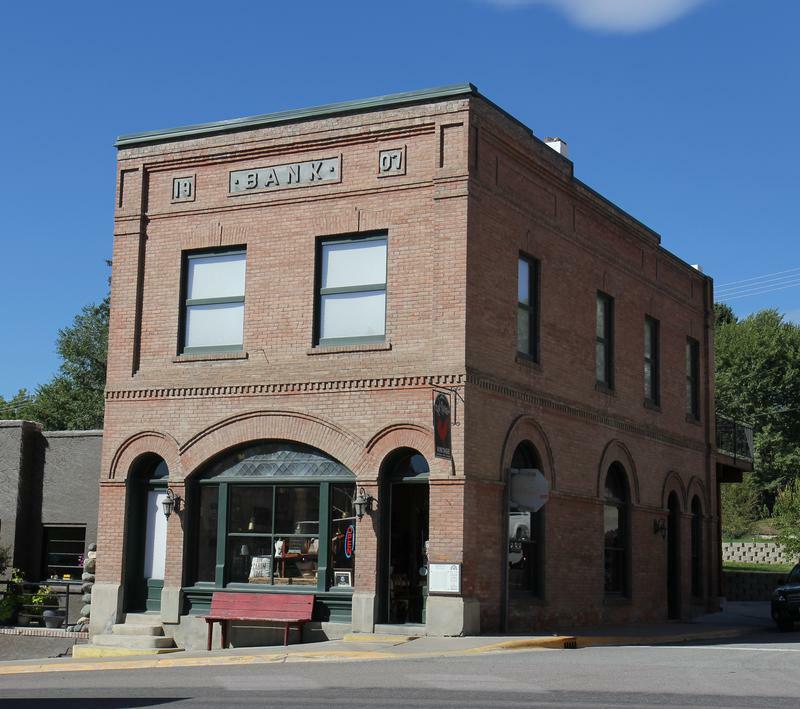 This is our fourth time ranking the most expensive places to live in Montana. Everyone wants a home that mixes affordability with comfort and Montana does this very well. Families love the Treasure State’s beaches, midlands, and mountains as tourists before moving here and calling it home. These are the places in Montana that cost a pretty penny — the most expensive cities in the state. 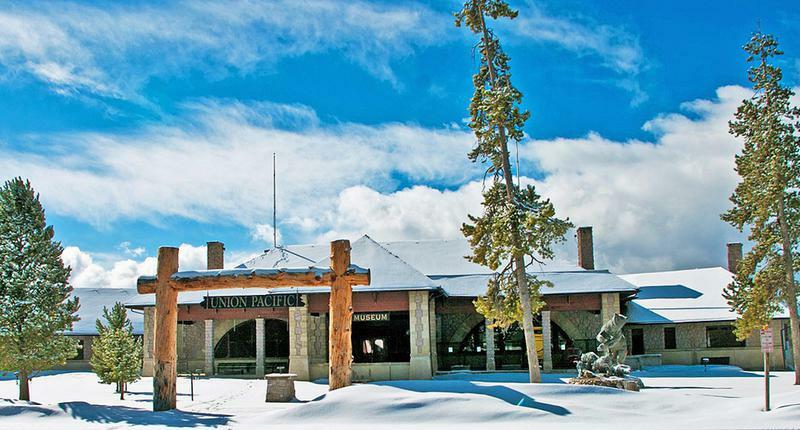 After we saved up for months and could finally afford it, we landed on this list of the ten most expensive cities in Montana for 2019. 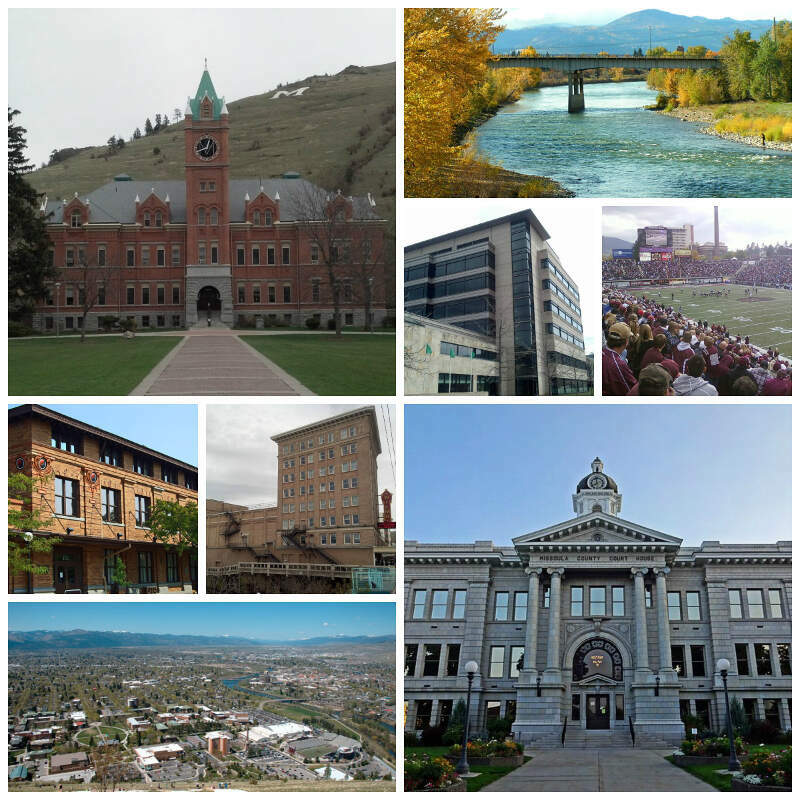 So where is the most expensive place to live in Montana? That would be Bozeman. So hopefully Chinook (the cheapest place to live in Montana) can show these guys how to live on a budget in the coming years. Read on for how these places had costs rise faster than inflation. The median income in Bozeman comes in at $49,217 and the median home value is $310,800 for 2019. 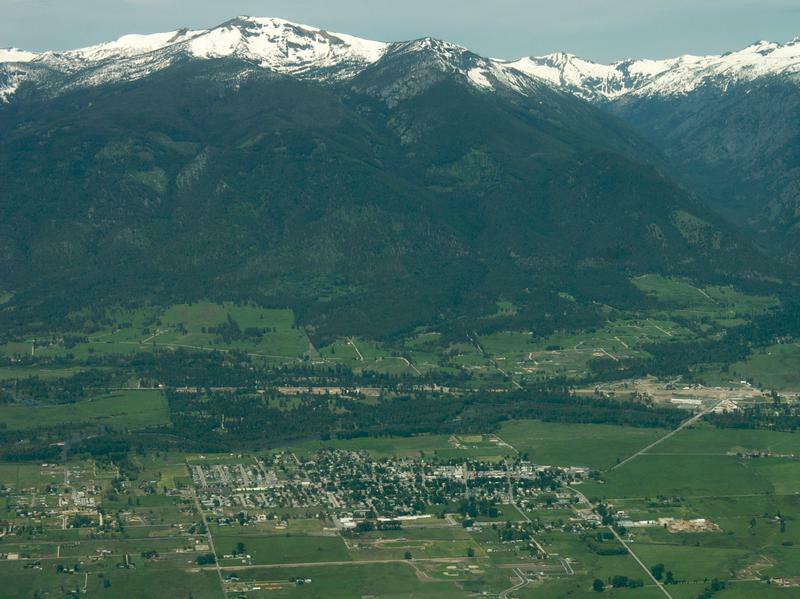 The median income in Whitefish comes in at $49,870 and the median home value is $326,100 for 2019. The median income in West Yellowstone comes in at $32,316 and the median home value is $243,200 for 2019. The median income in Missoula comes in at $43,602 and the median home value is $253,100 for 2019. The median income in Hamilton comes in at $29,799 and the median home value is $171,200 for 2019. 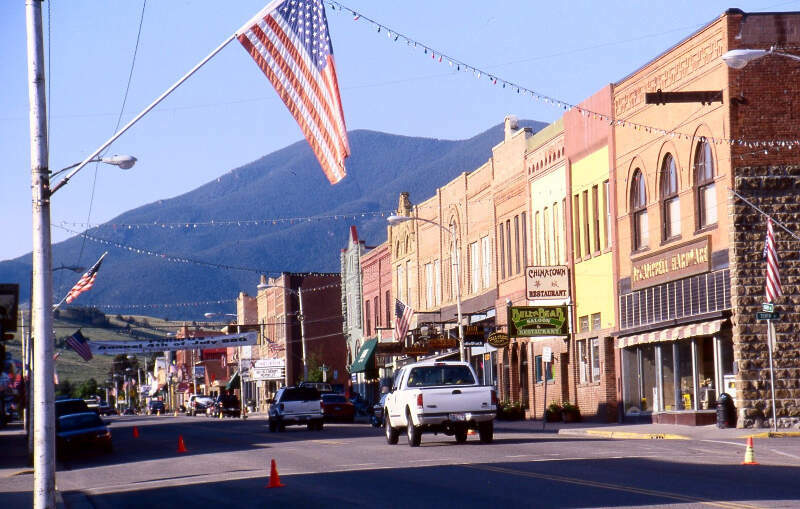 The median income in Red Lodge comes in at $46,786 and the median home value is $224,700 for 2019. 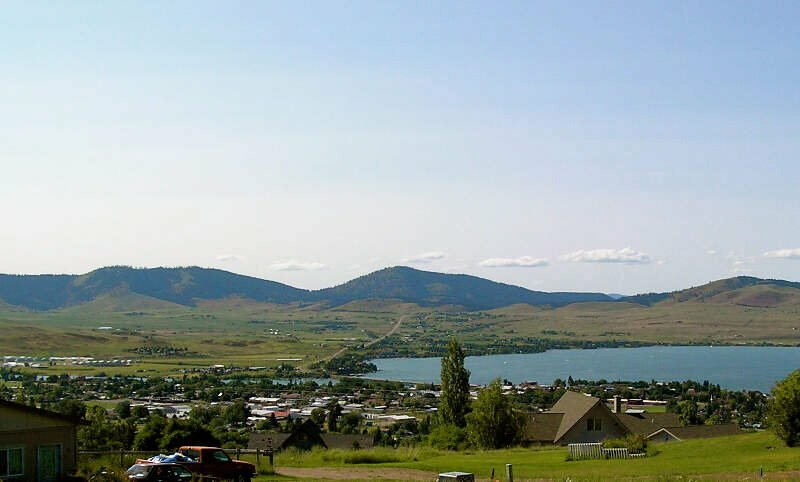 The median income in Polson comes in at $33,023 and the median home value is $174,600 for 2019. 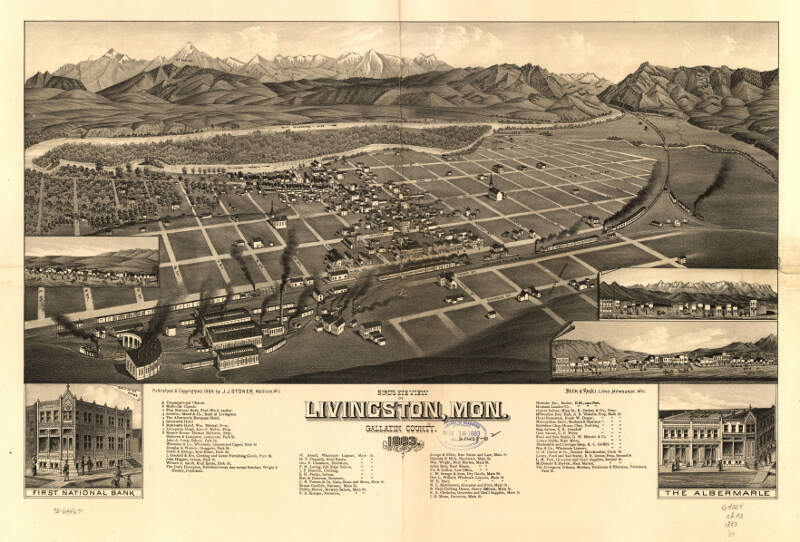 The median income in Livingston comes in at $38,807 and the median home value is $196,800 for 2019. 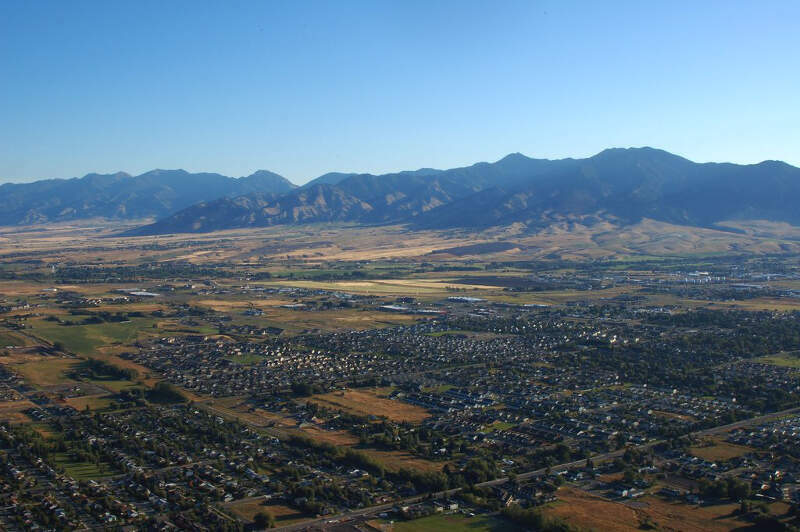 The median income in Stevensville comes in at $34,282 and the median home value is $160,800 for 2019. The median income in Eureka comes in at $27,042 and the median home value is $138,000 for 2019. You can then compare these metrics in each of the places in Montana to figure out which is the most expensive. 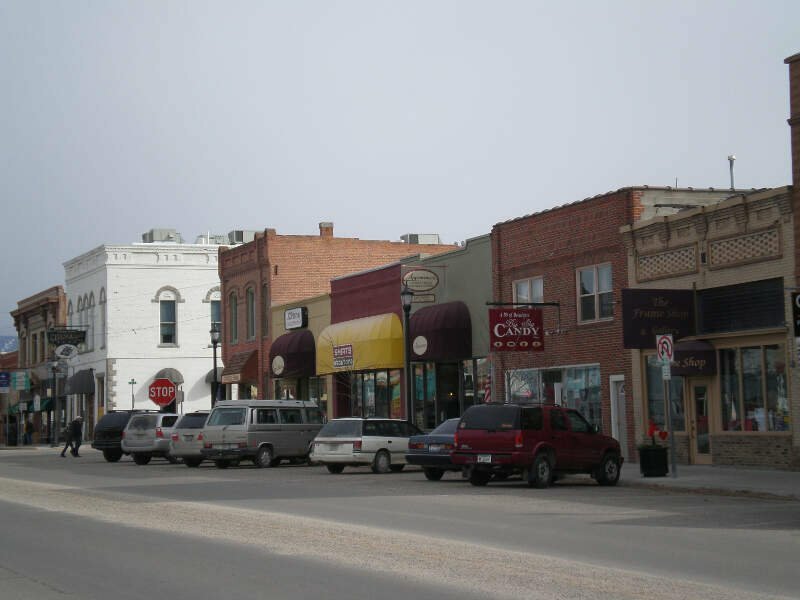 The place with the highest cost of living in Montana according to the data is Bozeman. 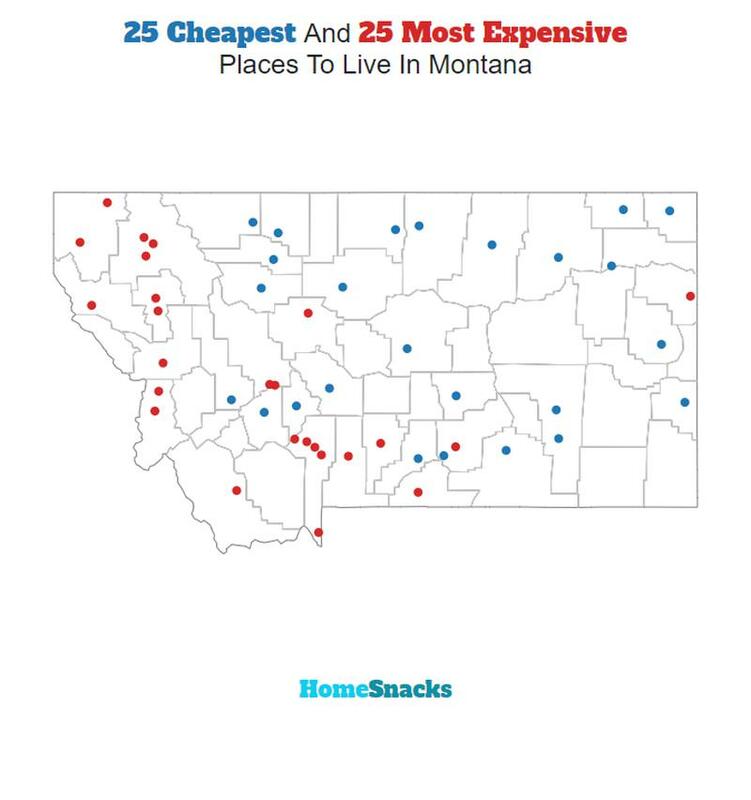 Well there you have it, the places in Montana that have the highest cost of living, with Bozeman ranking as the most expensive city in the Treasure State.